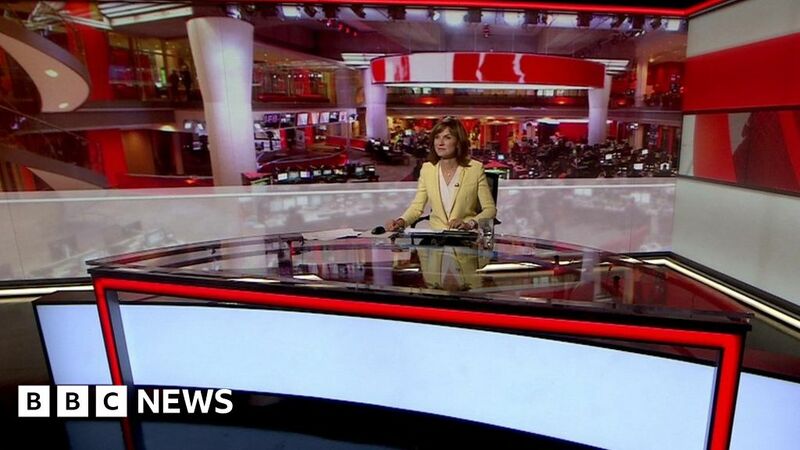 The News at Six was also presented from the BBC’s Millbank studio instead of its usual home of New Broadcasting House. OpenMedia supplier Annova has been helping to investigate the fault. Engineers believe they have now addressed the problem. BBC News Home Editor Mark Easton shared on social media that he was rushing across London to the Millbank studio. The location, which has a large angular desk rather than the usual round one, is used for the daily Politics Live programme. The BBC website has been unaffected by the issue.